Tierney’s are proud to be the preferred sales, installation, training and support partner for NCR Aloha Restaurant Point of Sale Solutions. Aloha is a world leader in restaurant POS technology, and is used in over 130,000 restaurant’s sites worldwide. 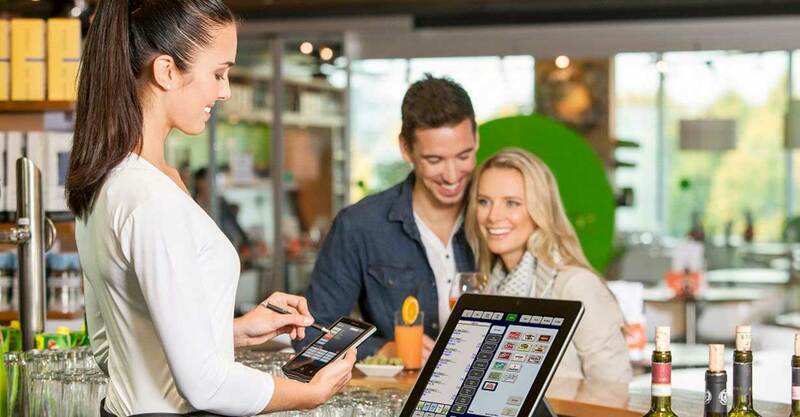 Whether you are a single-site or multi-site table service or quick service operator, we can help you to identify the Aloha POS solution that best meets your needs. With superior functionality, easy to use touch screens and front of house reporting, Aloha Restaurant POS software meets your business requirements and needs of your customers. Whether you require fixed POS terminals, built-for-purpose hand held devices or consumer mobile devices, we have the knowledge and expertise to advise and help deliver you results to ensure the customer will return time and time again. Tierney’s current Aloha and Orderman customer profile includes Hotels, Restaurants and Bars, Fast Food and Coffee outlets across Ireland and the UK.